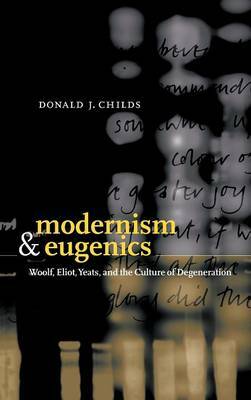 In Modernism and Eugenics, first published in 2001, Donald Childs shows how Virginia Woolf, T. S. Eliot and W. B. Yeats believed in eugenics, the science of race improvement and adapted this scientific discourse to the language and purposes of the modern imagination. 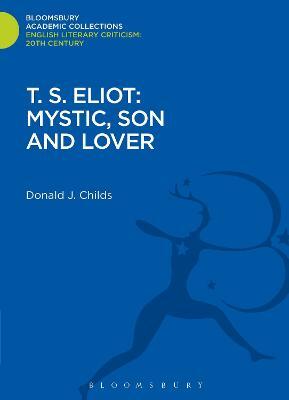 Childs traces the impact of the eugenics movement on such modernist works as Mrs Dalloway, A Room of One's Own, The Waste Land and Yeats's late poetry and early plays. The language of eugenics moves, he claims, between public discourse and personal perspectives. 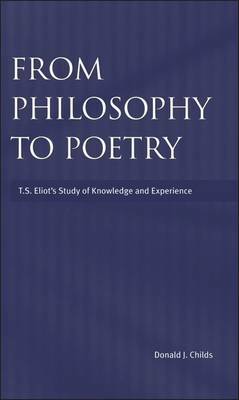 It informs Woolf's theorization of woman's imagination; in Eliot's poetry, it pictures as a nightmare the myriad contemporary eugenical threats to humankind's biological and cultural future. And for Yeats, it becomes integral to his engagement with the occult and his commitment to Irish Nationalism. 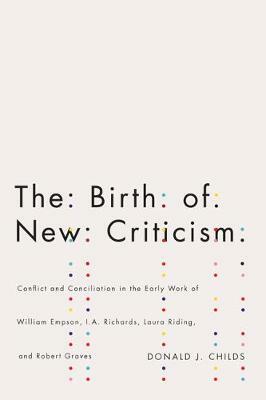 This is an interesting study of a controversial theme which reveals the centrality of eugenics in the life and work of several major modernist writers. Buy Modernism and Eugenics by Donald J. Childs from Australia's Online Independent Bookstore, Boomerang Books. Donald Childs is Associate Professor in the English Department at the University of Ottawa.